How to fix the black image rendered from Blender with Mitsuba? Earlier this week I posted a quick introductory guide on how to install and start to use Blender and Mitsuba to render images for architecture. The feedback on the guide was great, but some people are facing problems during the rendering. I could see this at my classroom with my students as well! The problem is that sometimes, when you try to render anything from Blender using Mitsuba you just get a black screen at the render with no warning or error message. This happens because Mitsuba works with a lots of parameters and options to use at render time, but you can`t mix some of those options. 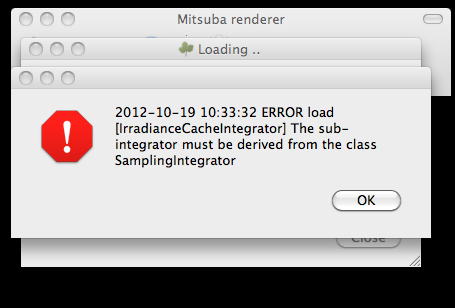 For instance, you canâ€™t render anything using the Path Space MLT integrator with Irradiance Cache turned on! And I you choose those options, all you will get at the rendering will be a black image. How to get feedback about that and avoid the black screen during rendering? 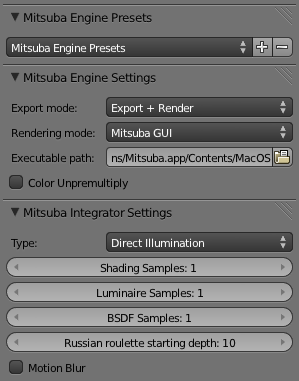 A simple solution is to change the rendering mode at the Blender exporter to Mitsuba GUI. 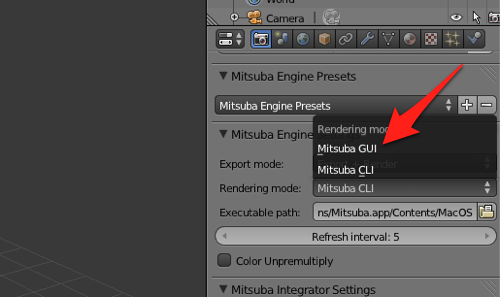 This will make the Blender exporter to convert your scene to XML and open it at the Mitsuba GUI, which gives feedback on incompatible render settings! At least this will give you the opportunity to find out the reason to get just a black screen during render. If you want to avoid those types of errors in the future, a good workflow is to set the integrator to Direct Illumination, and keep the rendering mode of Mitsuba to GUI. 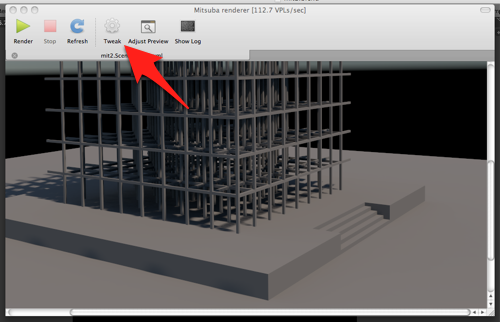 This way your projects will be exported to Mitsuba and all render settings will be available at the Tweak icon at the Mitsuba GUI. And since we are at rendering the project directly with Mitsuba, you will have full feedback in case the render options are incompatible.  Mitsuba probably is best known for it’s cloth material render advantage over others but I’ve just found Luxrender 1.2 dev on their forum available to download! It’s all about cloth material rendering and the output is awesome! Just take a look!